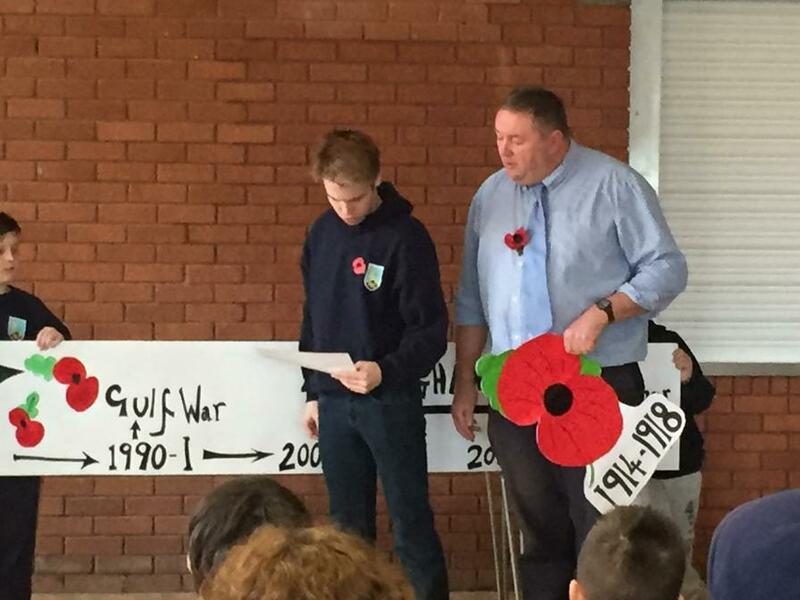 This morning staff and pupils from Key Stages 2, 3 and 4 came together and participated in an assembly in honour of remembrance day. 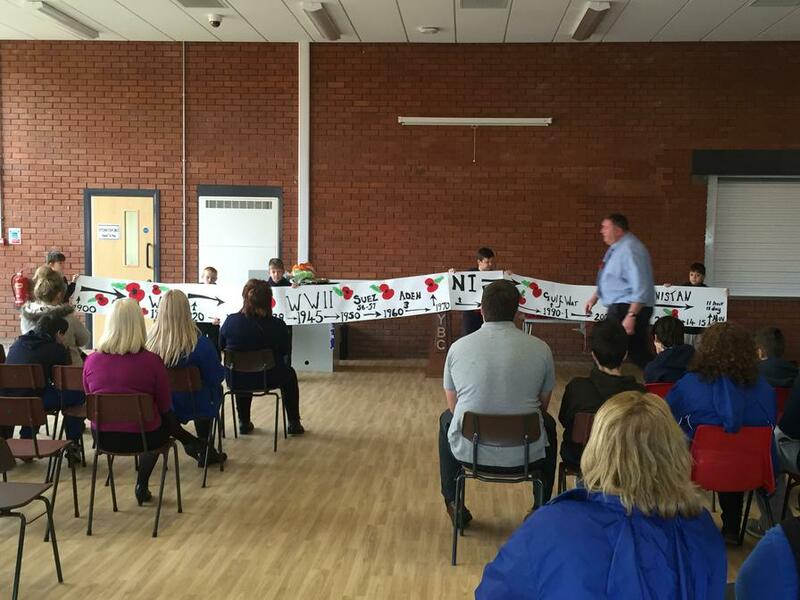 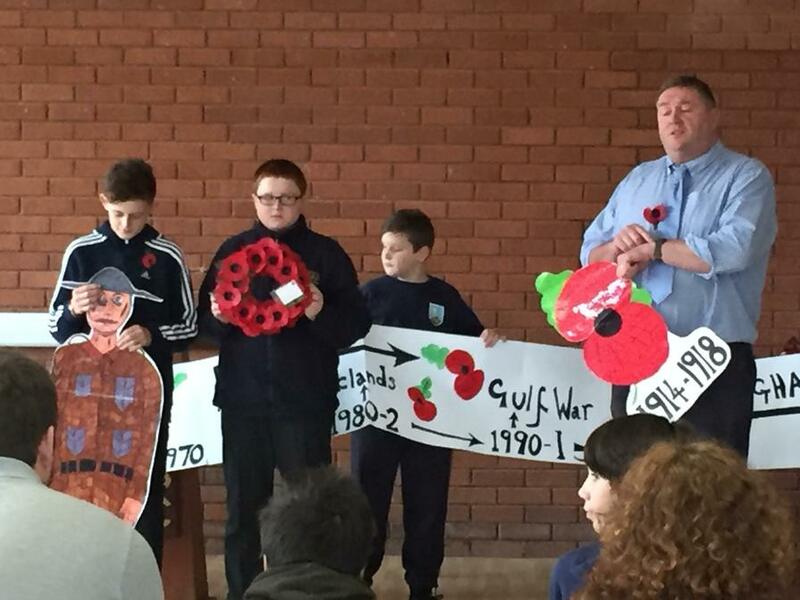 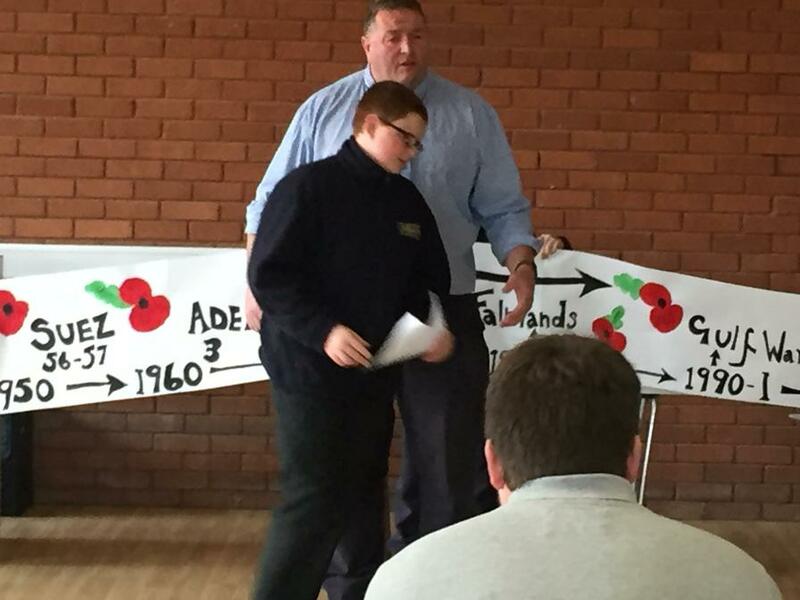 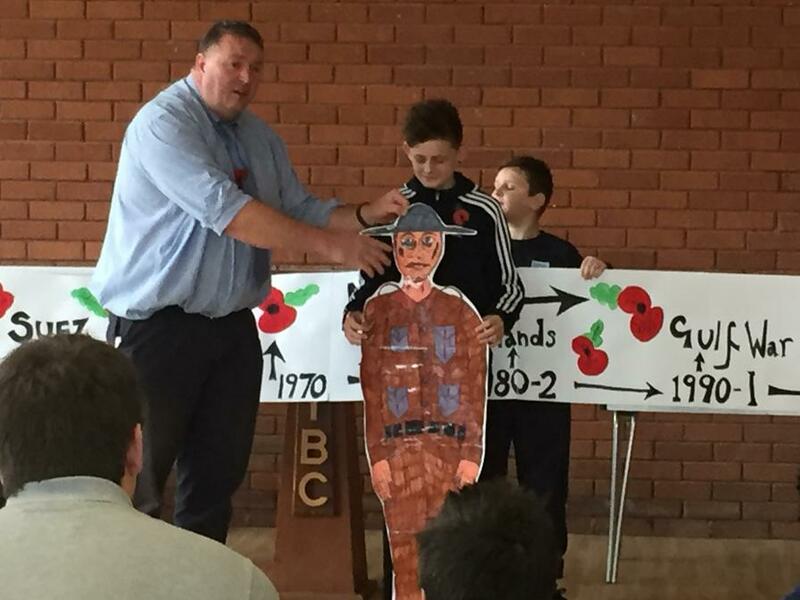 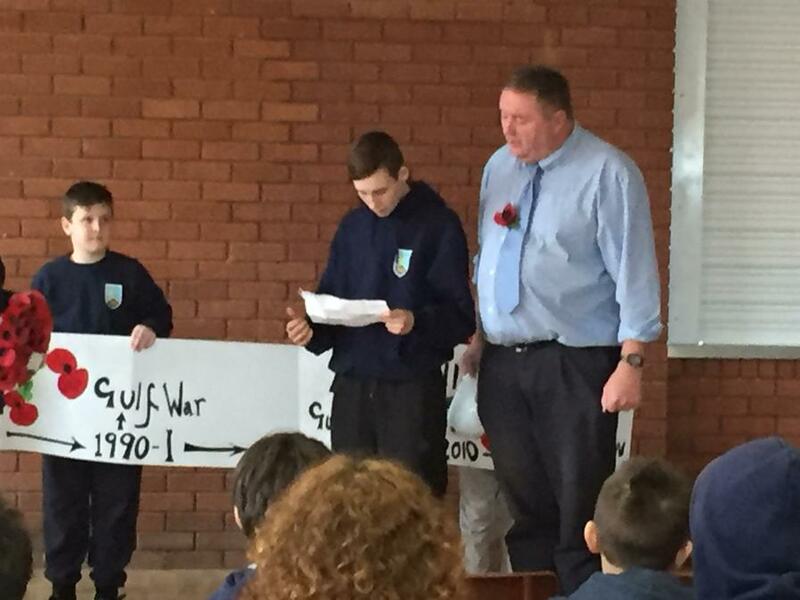 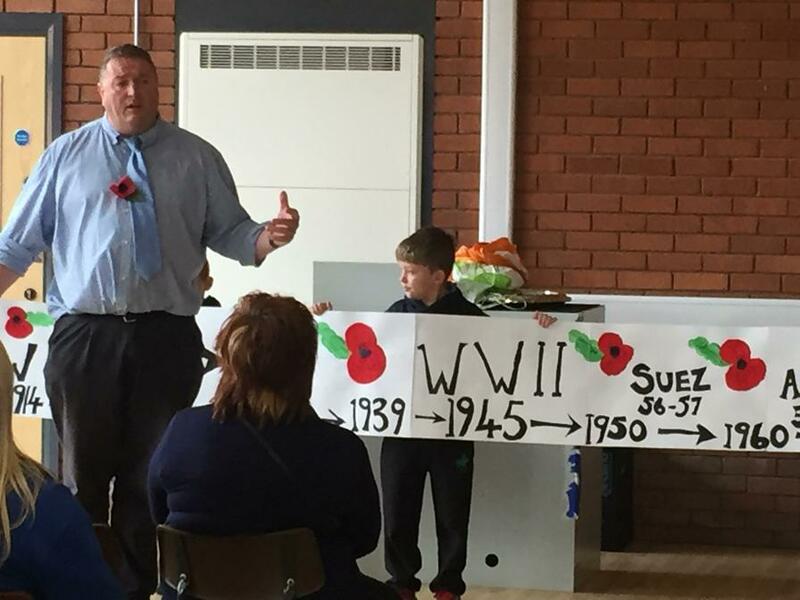 Some pupils read poems and displayed art work created to explain the huge sacrifice made during all world conflicts. 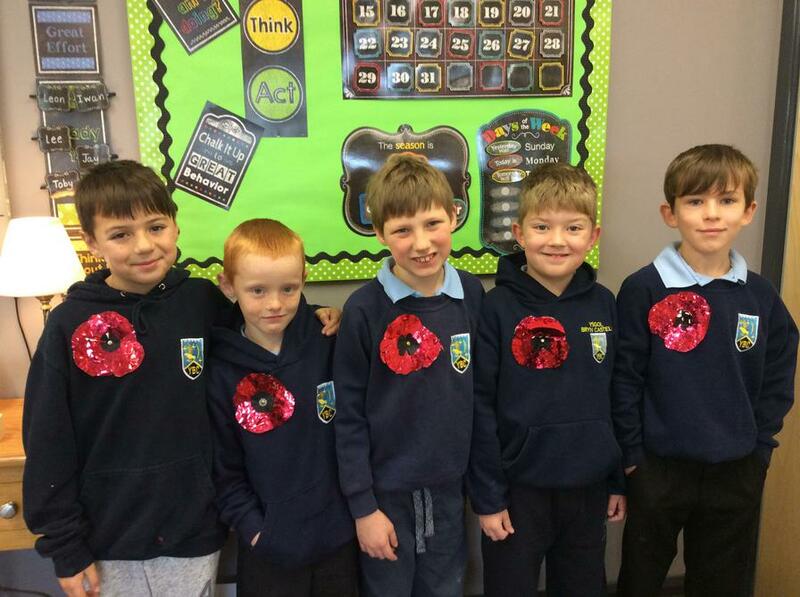 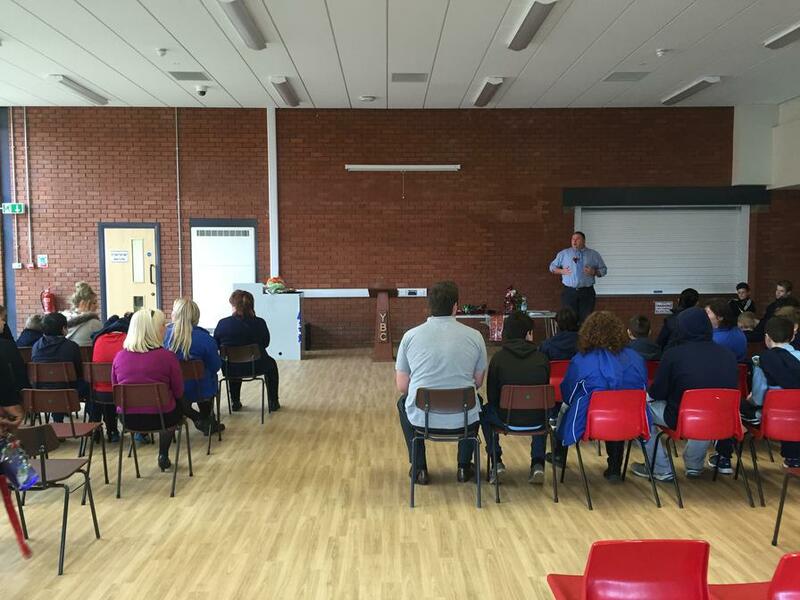 All pupils joined in with the 1 minute silence and it was a show of great reflection and respect that we at YBC are proud of.